Almost everyone has some experience with word search puzzles. The words may be found in normal reading order, left to right; they may be backwards, right to left, they may be vertical; either top to bottom or bottom-to-top; and they may also be on the diagonals. Elementary schools even hand them out to help kids with reading, quick word-spotting, and their spelling words. Of course, for the youngsters, they are very simple, and small grids. 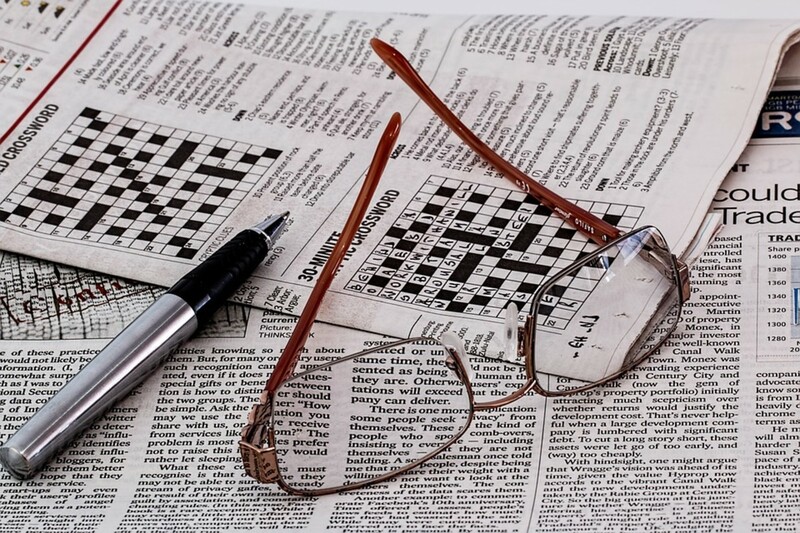 As we get older, though, most of us who still enjoy word games like more of a challenge. The grids get larger; the unused, “in the way” letters become more frequent; the list of words to find is longer; and often multi-syllable or obscure words are used as well. Following, then, are a few tips that work well for me in solving these often-difficult puzzles. They might be of use to you, as well. 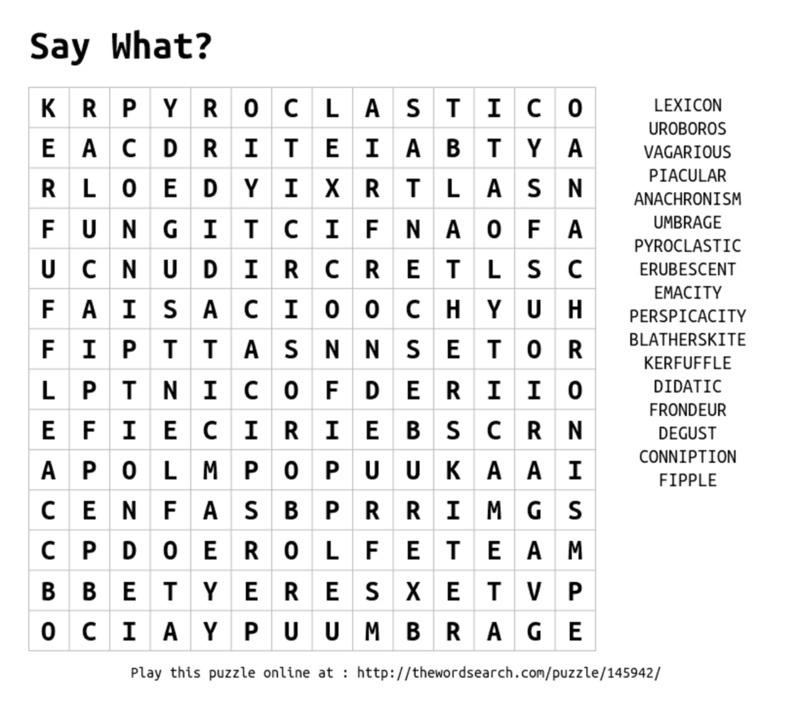 To start the puzzle, I ignore the word list at first, and just search out all the words I can find, focusing on the larger words, as they are the ones usually in the list. Small words of only three or four letters show up less often, and are sometimes accidental by-products of the miscellaneous letters tossed in to create the puzzle. Searching first in one direction, then the other, both horizontally and vertically, I go through the entire puzzle. Personally, I don’t try the diagonals for this, though you might want to try that as well. As I have astigmatism, the diagonals tend to ‘move’ on me, making it hard to follow a straight line. Look for more than one word at a time. This is especially helpful if you are playing on an electronic device, or online, and there is a timer involved. Timers may or may not matter to you. It depends on the type. Some will time you out of the game entirely, and end the game if you fail to beat the timer; others simply have a bonus for beating the timer, but the game continues anyway, and the timer keeps counting, to track your best (and, sadly), your worst times/scores. The version on my Kindle Fire™ has such a timer. I regard it as a personal challenge to beat the timer, and by as much time as possible; there are extra points for this feat, moving you closer to the next puzzle level faster. This one only works with the paper and pencil type of puzzle, but oddly enough, sometimes if you turn the whole puzzle book upside-down, a word may leap out at you that you hadn’t noticed or been able to spot before. Oddly enough, sometimes it seems the shortest words can be the most challenging to find; they hide well. It can be a long shot, unless you’re fairly comfortable with being able to read things upside-down in the first place. Make up crazy, nonsense sentences or phrases. The goofier, the better, as it helps you recall the words you are searching for. This is, of course, for when you are looking for more than one word at a time. For example, suppose the word list included these words: shoe, stagecoach, rainbow, (and) honeysuckle. Total nonsense, and that’s the point. The goofier it is, the easier it is to recall, because it’s funny. Our brains like funny stuff. 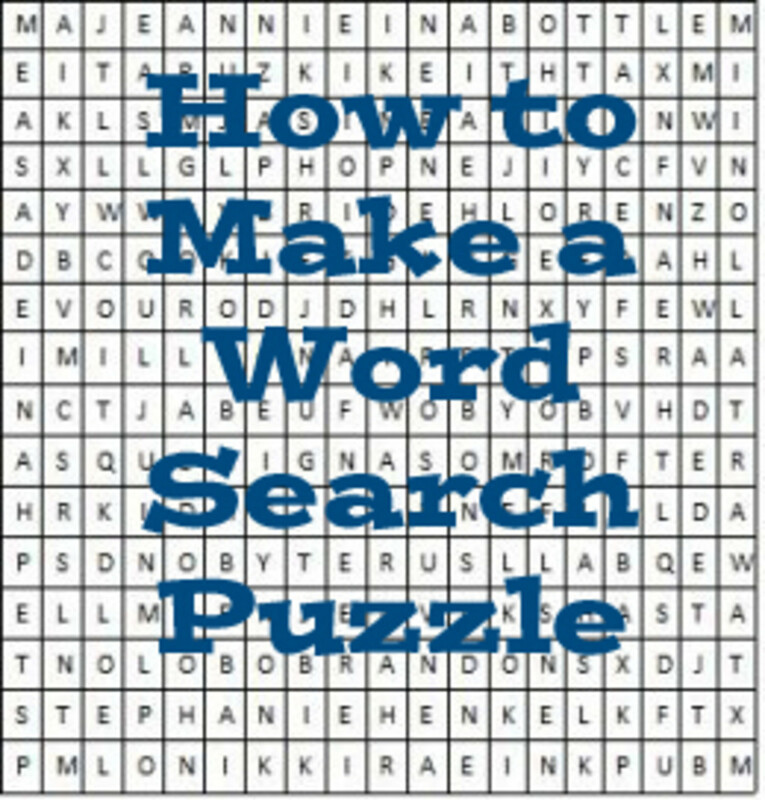 Schools often use word search puzzles to help students with spelling and vocabulary words. Find those ‘impossible to find’ words. There’s always at least one, it seems. You usually leave them for last, anyway, and move on, especially in a timer-controlled game. However, there are even a couple of tricks here. One of the most effective, albeit more time-consuming, is to simply run a finger along each row in turn, stopping at every instance of the first letter in the elusive word. When found, run your finger around to the adjacent letters in every direction, looking for the second, then third letters in the word. Move on to the next, until found. Usually, this works. However, there are times, (though rare) that the puzzle makers goofed, and a word in the list gets left out of the actual puzzle. It’s annoying, to say the least, and frustrating in the end, because you cannot finish the puzzle (in an electronic or online game). In a book, it doesn’t much matter. If you don’t want to spend the time going over one letter at a time, there is the option of just looking at the puzzle as a whole. Widen your focus, and look at the entire grid. If you’ve already found a lot of the words, look at how the puzzle now looks overall. You may have sort of highlighted the word you’re looking for by virtue of all the other criss-crossing lines. In other words, it’s a negative space highlight. In an online or electronic device game, this effect is even more noticeable, as the found words are often highlighted in colors. Another trick for hard-to-find words is to try looking instead for the final two or three letters appearing together. That is often more successful, especially with words having a less-common pair of letters ending the word, such as ‘ux’ (pas de deux), or ‘ey,’ for example. And yes, I’ve found some words or word pairs/sets borrowed from other languages in the tougher puzzles. Talk to yourself. If you are alone at home, where you won't be disturbing those around you, go ahead and mutter the words you're searching for aloud. Believe it or not, this can help your brain to spot the word. I do this all the time, and sometimes it drives my hubby a bit buggy, as he thinks I spoke to him, and he'll say, "What?" I have to let him know I was just mumbling to myself. Hahaha. Then, I usually take the game to another room. Back up. Go forward. Say what? Sometimes, you'll find a word, and (in an electronic game), it won't let you highlight it. It gets frustrating, as you mutter, "What the heck? That's a perfectly good word!" Well, that's where backing up or moving forward come into play. Let's say you found (all by yourself) the word, "achieve." But it won't let you select it. Don't try to find it in the word list; it wastes time if you're on a timed game. Instead, look ahead, and see if there's another letter that could be added, such as a 'd' or 'r,' making it "achieved," or "achiever." You may, indeed, find such a letter, and you may also find that you still cannot select the word. So, back up. Look for other letters before, and you may find, for example, "under," making the word, "underachiever," or "underachieved." Bingo! Now, it lets you highlight the entire word. Don't be afraid to experiment. 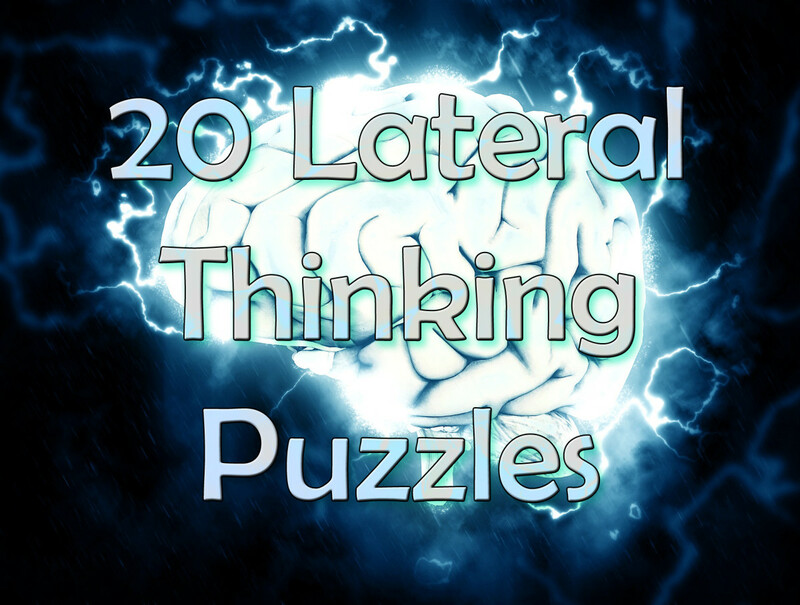 As you go through the puzzle, particularly in phase one, while ignoring the word list, go ahead and try out oddball letter combinations that don't seem to be real words. Try sounding them out to yourself. You may accidentally find a new word you didn't know before. For the most part, these will be words not in common usage. This is also true in crossword puzzles, where words like "ort," "erg," "gambol," etc., are tossed into the mix. When I’m doing word search puzzles, I am often frustrated at all the perfectly good words I find that do not appear in the list of words for which to search. In the electronic world, nothing can be done about this. But in a pen and paper game, I make a point of circling them in a different color, and listing them at the bottom of the page! I don’t know if this is done by design or accident, but it seems to me it would make the puzzle all the more interesting and challenging, if all the words actually appearing were in the list as well. 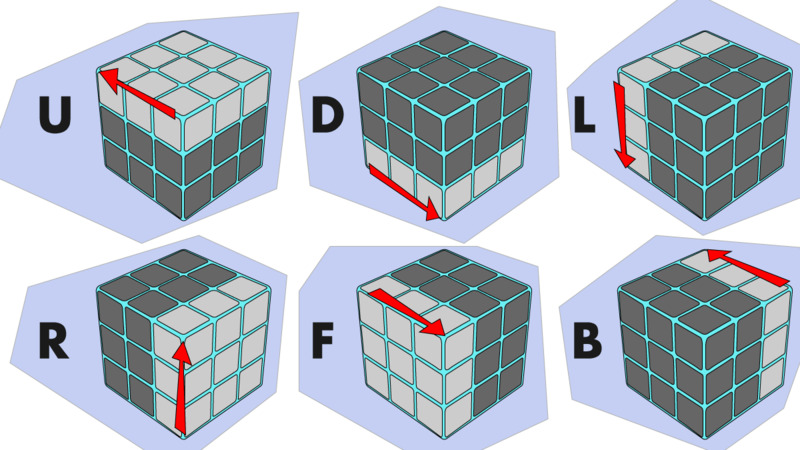 Did you know you can create your own puzzles online, as I did for this article? It's so easy! 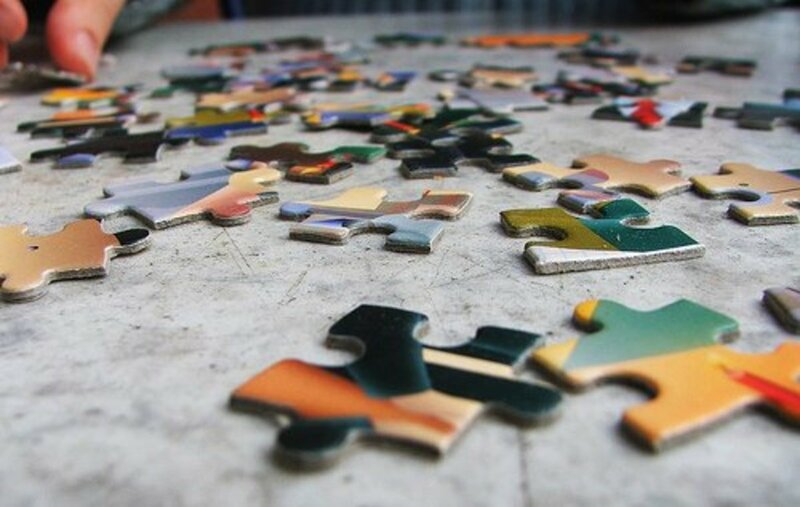 You put the words you want to use, and the program creates the puzzle for you! No more messing with graph paper and copy machines! 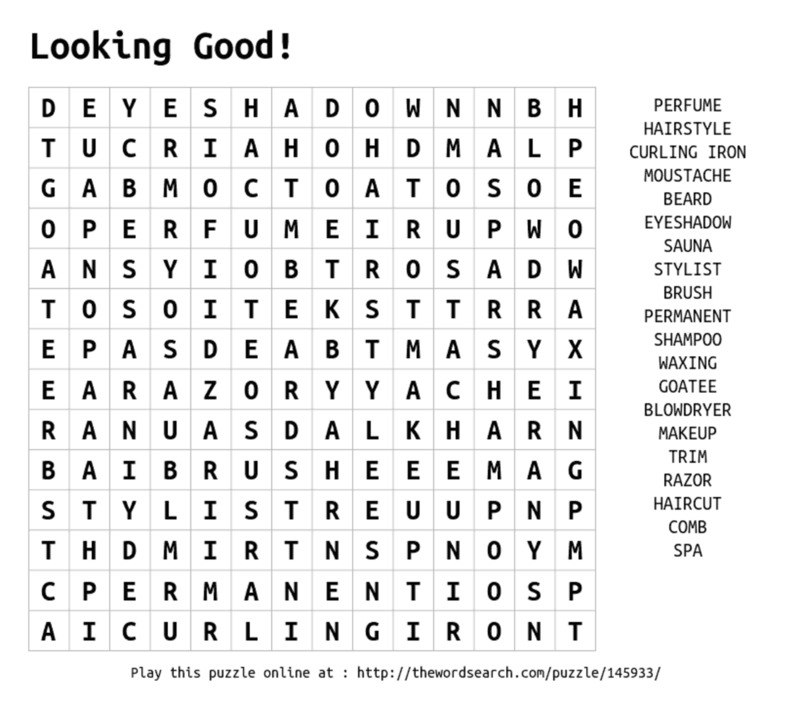 I haven't done a word search in a long time, but have always loved them. I've never played online, though. It could certainly be something for me to do when I'm not busy at work. Normally, I take that time to (try) to catch up on my HP reading, but word search would be a nice switch. Woo hoo! With the glut of info out there online, I am amazed that there weren't a ton of like articles! Thanks, Bill! I'm probably going to update this piece, as I've thought of a couple of new tricks. ;-) Peace. I've been doing this online writing thing a long time now, Liz, and your article is a first. 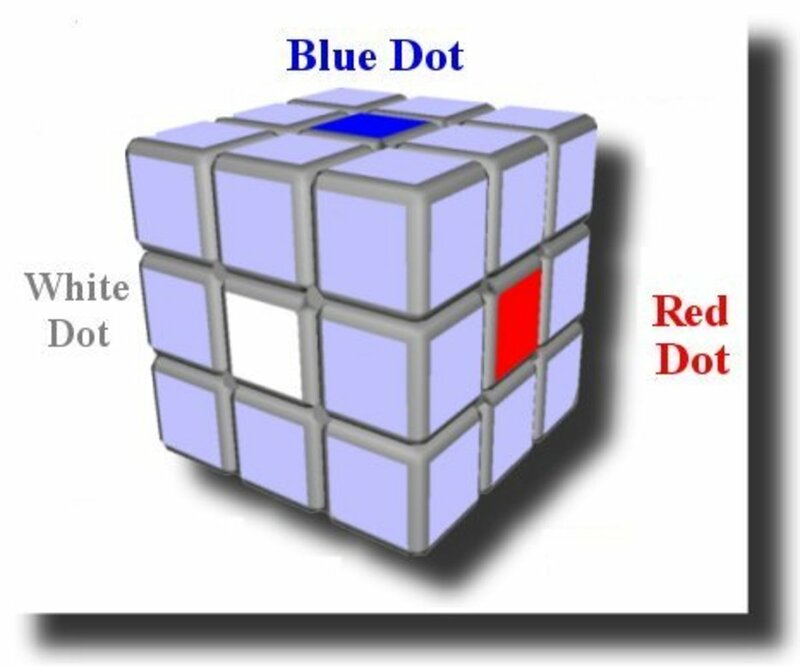 I have one of these puzzles in the newspaper this morning. I'm going to try your tips. Thank you! I LOVE word searches! I have a book on my nightstand and usually do a couple a night. I time myself and try to go faster each time. I never thought of turning the book upside down! What a great tip. Hiya, I do these all the time! lol! drives my family nuts! I tend to sit there doing them while they are talking to me and, well, you can guess! I don't usually do these type of puzzles. I'll try your tips next time I do one. What I do towards the end when I feel sure I have all the vertical and horizontal words is to use a sheet of paper to go through the puzzle looking at the diagonal lines. I move through the puzzle line by line. The edge of the paper helps me see the words. 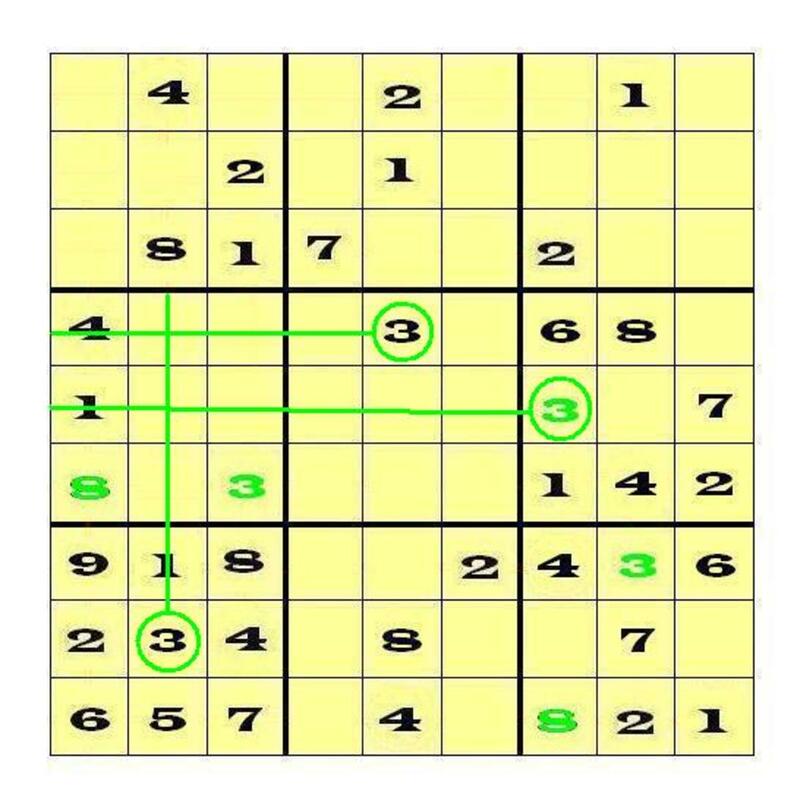 I start at a corner and then do the other three corners.